Celcom Axiata Bhd has launched its #parentsunite online safety campaign to address the alarming rate of cyber-related crimes involving children. The campaign is an initiative to increase parents’ awareness regarding the security of their children’s digital playground, addressing issues such as cyber-bullying, online grooming, inappropriate contents and scams. The programme will teach both parents and children about cyber safety. 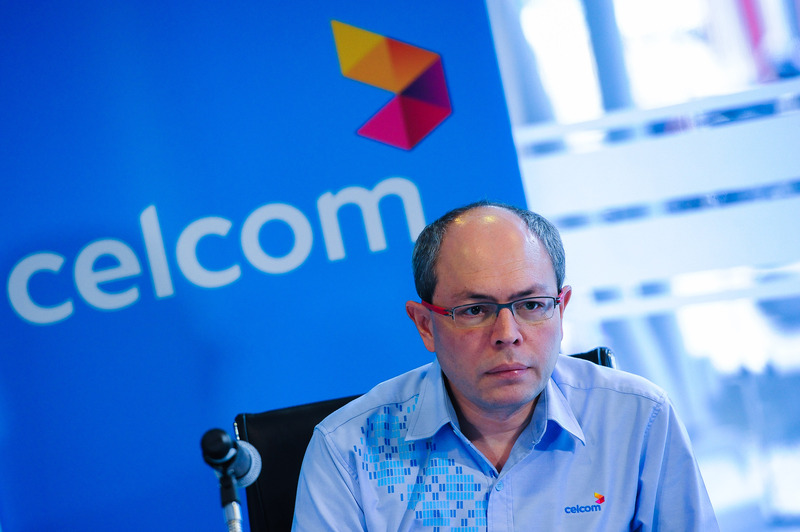 Celcom deputy CEO Azwan Khan Osman Khan said that many parents provide their children with devices to ensure that they are within reach but this also means easy access to the Internet and its hazards. “As a mobile communication provider, we realise that is our responsibility to provide a safe digital experience for children. “The initiative we are embarking on signifies that Celcom is on the same page with the consumers when it comes to provisioning a safe cyber realm for the younger ones,” he said during the launch of the campaign yesterday. Celcom is collaborating with institutions and organisations like Google Inc, UNICEF, Brainy Bunch International Islamic Montessori, Protect and Save the Children, and Wanita Pertubuhan IKRAM Malaysia to deliver the campaign’s message. Apart from the awareness campaign, Celcom and its tech partner, Access Motion Sdn Bhd, are offering consumers a parental control service called Kid-SafeTM, a basic network Internet filtering service via an innovative mobile application exclusively designed for Celcom subscribers to safeguard their children when they are online. The mobile application currently works on Android devices and will be available to other platforms in the near future. Both Celcom postpaid and prepaid customers can subscribe to KidSafeTM at an affordable fee of RM95.99 annually. They may also opt for the half-year subscription at RM54.99, or a monthly payment of RM9.99. KidSafeTM is in line with the call from Malaysian Communications and Multimedia Commission (MCMC), urging all telecommunications providers to innovate a parental control service for their consumers. Celcom has further complemented the requirement from MCMC with its #parentsunite online safety campaign to increase consciousness in protecting the children in the cyber realm. The mobile communication provider has also pledged to provide wireless Internet for 25 school libraries nationwide if the hashtags count for #parentsunite and #kidsafe reach 100,000 each, along with 500,000 views for the KidSafe video on Youtube by Dec 31, 2017.